Hugo is Piedro Firststep Therapeutic footwear model; which are designed for children who need extra support from their footwear.Firststep shoes / boots are perfect for babies / toddlers and young children standing to walking.Made for the developing foot, toe walking / toe walkers, children with neuro-physiological problems, varus or valgus instability / instabilities, have painful or pressure sensitive feet or need to accommodate custom insoles or orthotics. They are available in sizes 18 to 26 and in 3 widths. Exceptionally high quality Children's Therapeutic and supportive footwear with rehabilitation stiffeners for premium foot support. 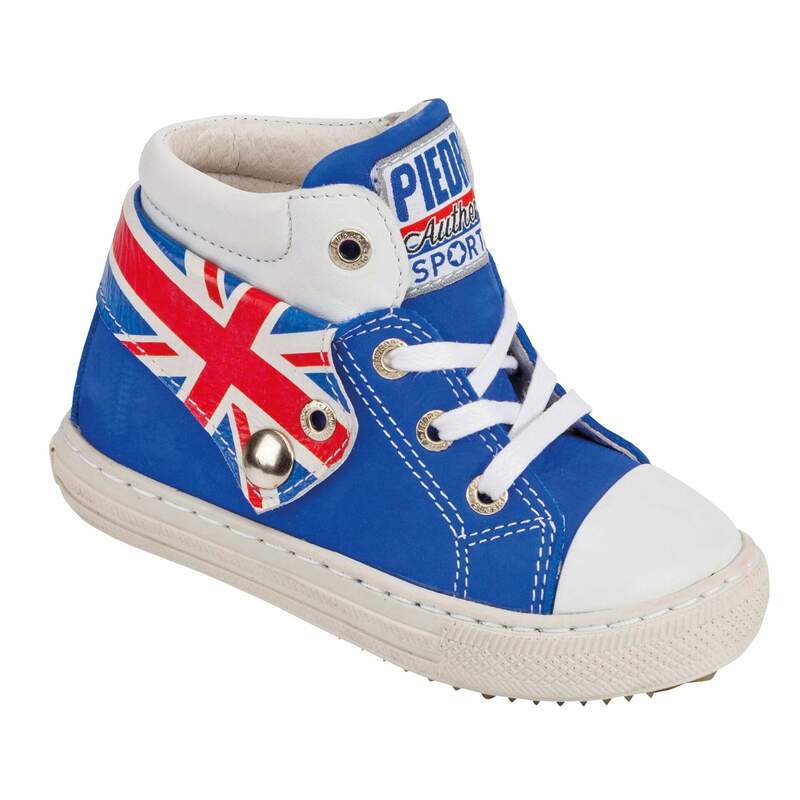 Includes extended medial and lateral stiffeners for optimal support and control for the growing / developing foot. Include 3mm removable, anatomical inlays that hold feet in the correct position within the shoes. These can be removed to provide additional depth or to accommodate custom insoles. Recommended for children who need supportive footwear, low tone children, toe walkers, toe walking, cerebral palsy, foot instabilities or need to accommodate functional foot orthotics. 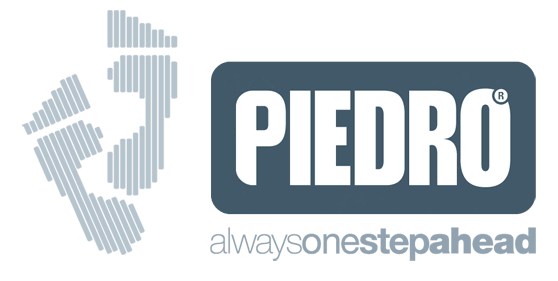 Piedro Nextstep footwear models are available in sizes EU 18-26/ UK Child Size 2.5 - 11 and in 3 width fittings.